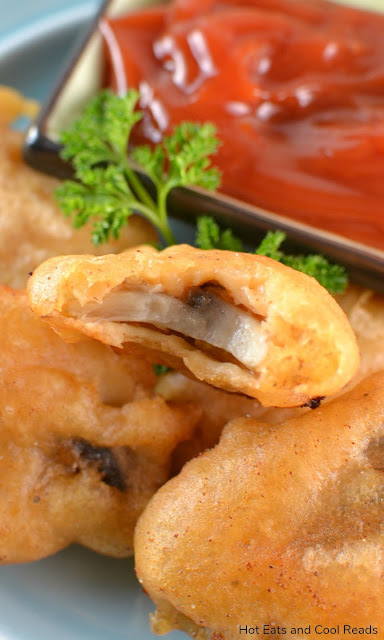 These tasty mushroom bites are the perfect party appetizer! We love serving them for football or basketball game days and holidays! 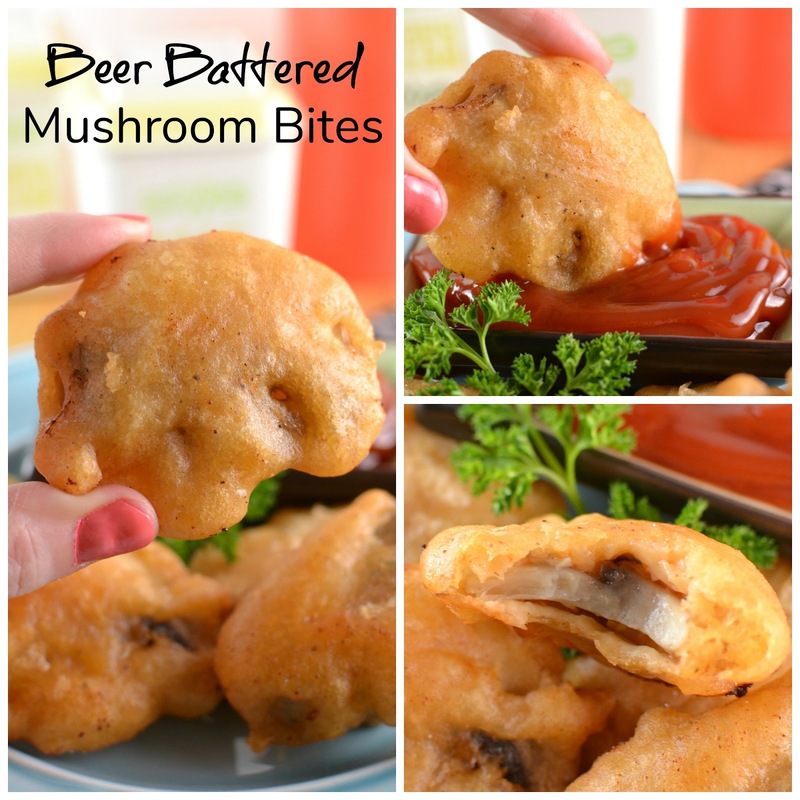 Are you a mushroom lover and in search of the perfect game day snack? 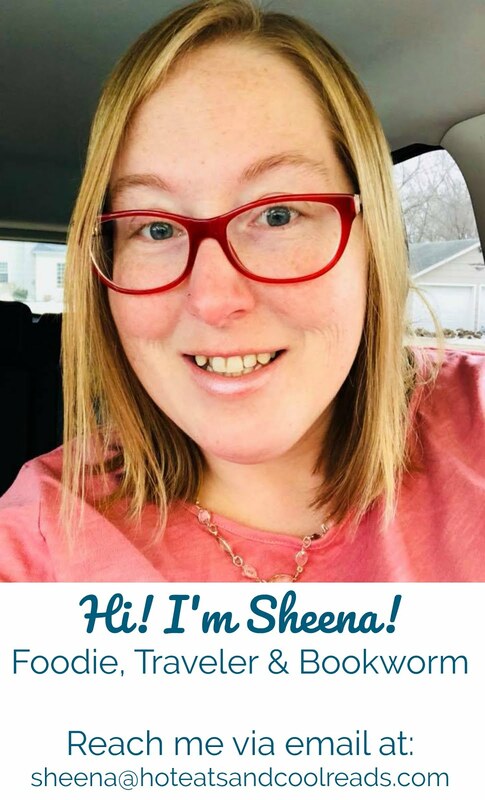 Today's post is just for you!! Not only do I have these ah-mazing Beer Battered Mushroom Bites for you, but I also have over 20 game day snacks from my Sunday Supper blogging buddies!! There's defintely something for everyone and it's so easy having access to all these recipes in one place! My home team, the MN Vikings, didn't make it to the Super Bowl, but we will still be eating and celebrating because for me, that's what game day is all about! I'm not much for frying foods at my house but I love pretty much everything mushrooms! This was my first time making a beer batter and I must say, I love how they turned out! The batter ended up being light and airy after frying. It had just the right touch of seasoning. Is spicy your thing? You can always increase the amount of cayenne to your preference. I did end up serving ketchup as a dipping sauce to keep it simple. If you're like me and no one else in your house likes mushrooms, you can cut the recipe in half for a smaller serving! This recipe is super simple and enjoyable for any mushroom fan! 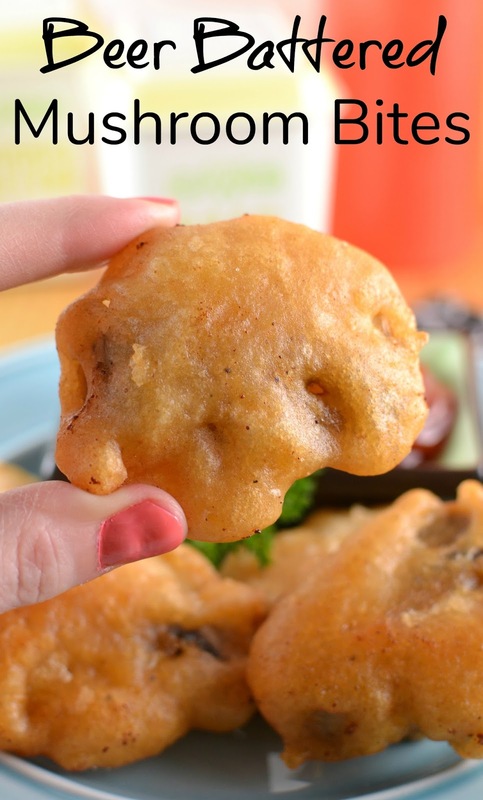 Make sure to head over and check out all these wonderful recipes from my Sunday Supper blogging buddies and you can find my Beer Battered Mushroom Bites below! If you liked this recipe, give these mushroom recipes a try: Beefy Mushroom, Onion and Orzo Soup, Potato, Sausage and Mushroom Hash, Roasted Mushrooms with Garlic Paprika Butter, Cheesy Chicken, Spinach and Mushroom Noodle Casserole, Creamy Mushroom, Rice and Quinoa Soup or Avocado, Portobello and Fried Egg Sandwich! Wipe the mushrooms clean with a dry paper towel. Combine flour, spices and beer in a medium sized bowl and whisk until batter is smooth. Heat one inch of oil in a large skillet over medium high heat. Separate the mushrooms into two batches. When oil bubbles from a drop of water, coat the first batch of mushrooms in batter and drop into the oil. Fry for two minutes, then flip and cook for another 2-3 minutes until golden brown. Remove to a paper towel lined plate and sprinkle with salt. Repeat with the next batch of mushrooms. 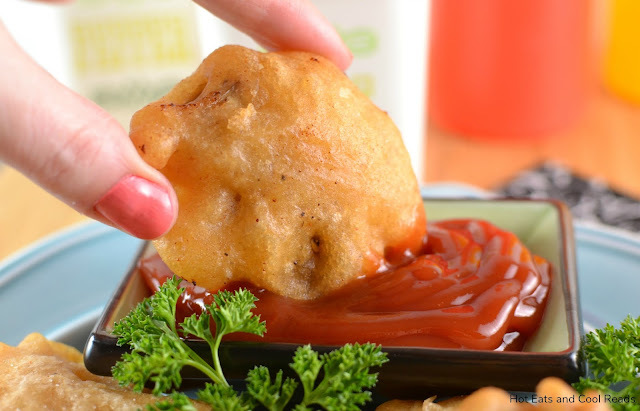 Serve immediately with a dipping sauce. We used hot and spicy ketchup. Oh, my gosh, these look terrific! I love mushrooms and the touch of heat in the batter sounds perfect! I absolutely love mushroom! What a perfect game day snack! That batter does look quite light and airy! Yum! I love mushrooms- and these look delicious!